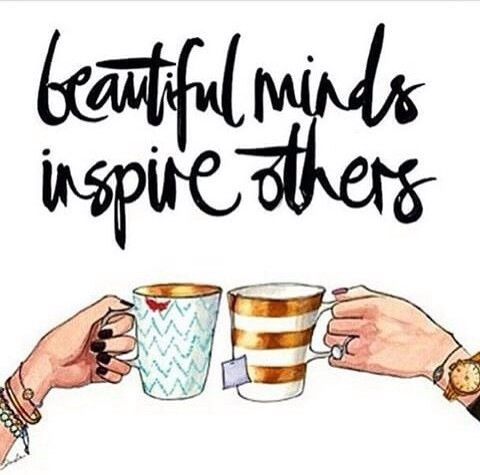 Think Thursday: Beautiful Minds Inspire Others! Inspire someone today! You never know what it might do for that person. Everyone needs a little encouragement, whether it be your neighbour, stranger, teacher, family member or friend…including YOU! I encourage you to do your very best in all that you do! « The Lord Is My…!